This entry was posted in Accessories and tagged 4WD, 4x4, Black Wolf, Burke & Wills, Camping, Cars, Platform Rack, Prado, Review, Rhino-Rack, Roof Rack, Swag, Tent, Toyota, Travel on 29 May 2012 by Rex. This entry was posted in Accessories and tagged 4WD, 4x4, Camping, Review on 23 February 2012 by Rex. Prado fuel economy — whether to run premium unleaded petrol? 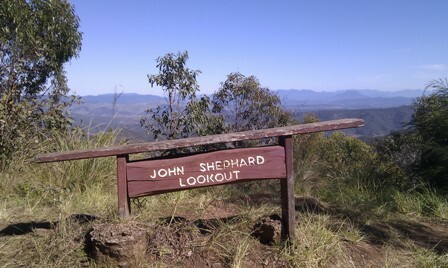 This entry was posted in Maintenance and tagged 4WD, 4x4, Cars on 8 March 2011 by Rex.